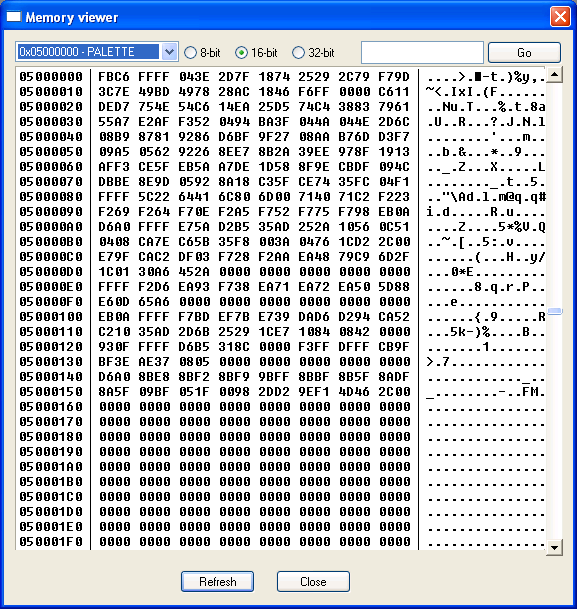 This emulator focuses on compatability. Some of its good features include GBA sound (including Direct Sound), 100% ARM and THUMB emulation, and emulated BIOS functions. It requires DirectX 7+ and the Windows desktop must be in 32-bit mode. VisualBoy Advance is the followup to VisualBoy (it retains all functionality of VisualBoy). 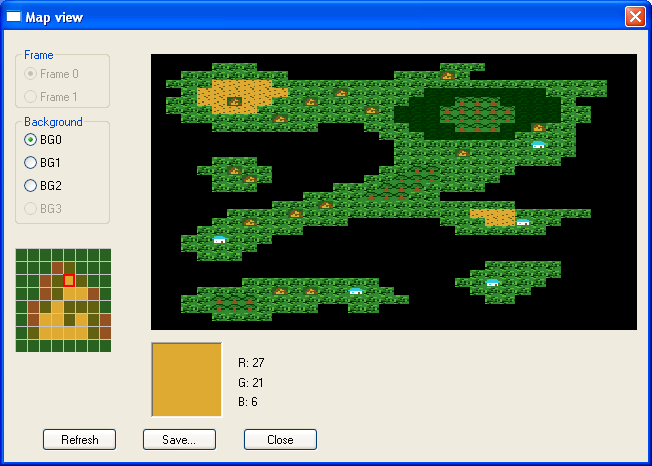 An excellent emulator!.